Click here to browse your lists. 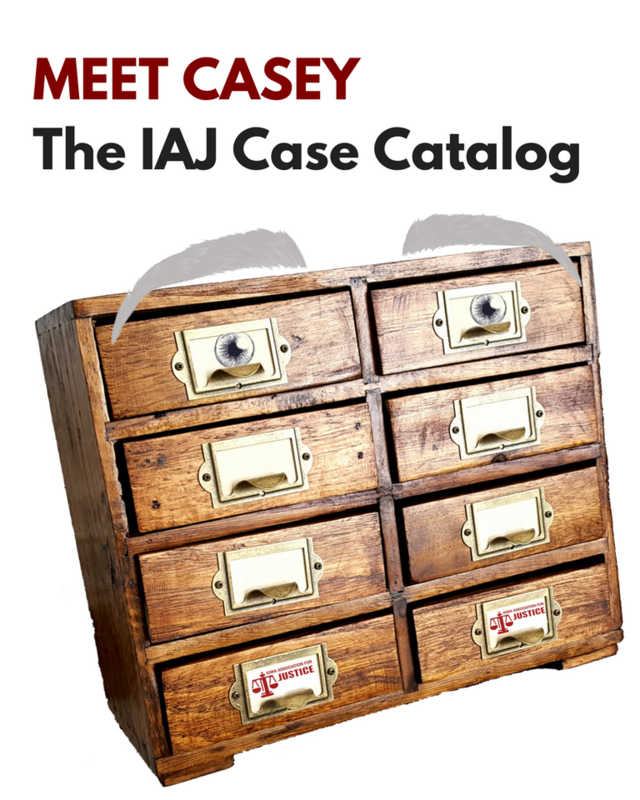 In order to be part of the IAJ CrimLaw listserv, you must be a regular member. What is a regular member ? 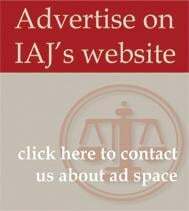 The IAJ bylaws provide that "[a]ny person who is licensed to practice law in any country, state or jurisdiction; is of good moral character; is engaged in any field or phase of advocacy and who is committed and devoted to the concept of a fair trial, the adversary system and a just result for the injured, the accused, and those whose rights are jeopardized, shall be eligible for REGULAR MEMBERSHIP . . . . Provided, however, that no person shall be eligible for regular membership in this Association who, for the most part, represents the defense of personal injury or workers'compensation litigation."